Are you watching @GameOfThrones this weekend?! Who Will Take the Iron Throne?? 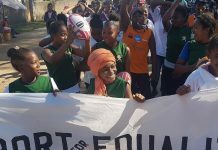 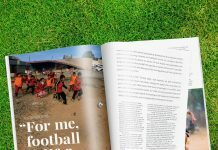 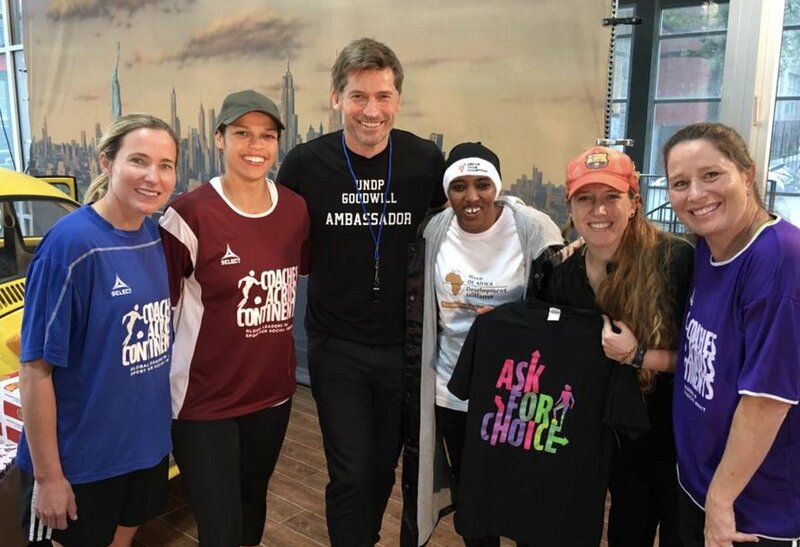 CAC is backing #ASKforChoice supporter @nikolajcw #JaimeLannister & UNDP GoodWill Ambassador!